Use with nont stick cookware. I love this little wonder. It didn't even leave a mark on my new teflon bakeware. 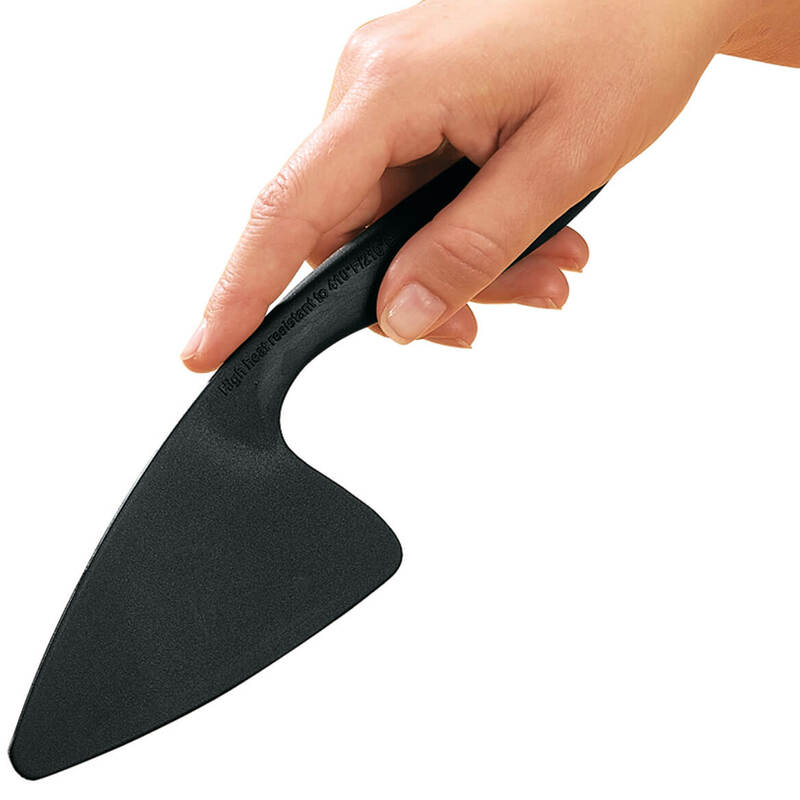 This knife cuts through anything and won't scratch your pans, cookie sheets or counter. 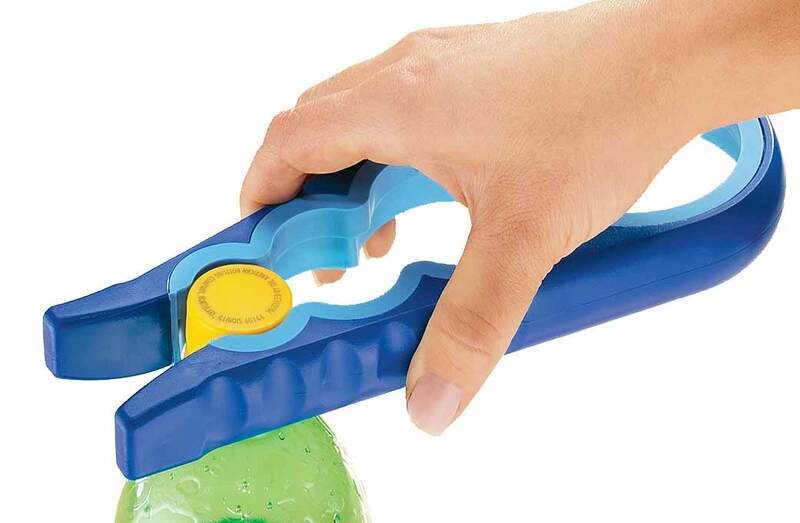 Great for cutting "sticky" cookies out of the oven, cakes, pastries, etc. The low cost and the many, many uses can't be beat. Better than the high priced knives the high end gourmet stores sell things for. Slices without concern for scratching pans. Cuts clean, even edges. I bought this because of the great reviews and because it would not hurt my non-stick cookware. I used it to cook hamburger......works great to stir and cut up hamburger while browning. The shape is very useful....you can use the blade and point to chop and the side edge to turn and stir. I am buying more to give as gifts and another one for myself. WISH I HAD GOTTEN ONE 20 YEARS AGO. This is the best knife! I use it for brownies and lasagna! I like it so much I'm buying 2 more as gifts. The best pro is that it does not mar non-stick bakeware! I love "My Favorite Knife"
I liked it so much I gave one to all the newlyweds in the family. I love this tool. It really makes cutting brownies and other baked good so easy and clean up is easy too. It doesnt take up much room in a drawer either. No worries about scratching non-stick pans with this knife. Love this knife. I can use this without worrying about scratching my teflon coated pans. It has a good design that makes it easy to hold and use. Dishwasher safe in top rack. You will use this over and over again. Glad I ordered it. While this is small, I love it! It doesn't scratch the bottom of the pans like bladed knives do. This is a nice addition to anyone's kitchen tool inventory. I've had trouble finding a plastic knife that cuts good to use with non-stick bake ware, and this one does the job. I'm very pleased with it. Cuts easily and doesn't mark my pans like a regular knife. I really like it! Am giving these as stocking stuffers for Xmas! I bought this so my pans wouldn't get scratched when I try to cut brownies, pies, anything that needs to be seperated in the pan. I just got this and have already used it several times. It is just great to have in the drawer! No more Teflon pan scratches. Cuts well, evenly, any square, cake or pie. Bought a matching lifter, which is equally as good. I have other knives that claimed to cut in Teflon pans.Non of them worked as well as this one. 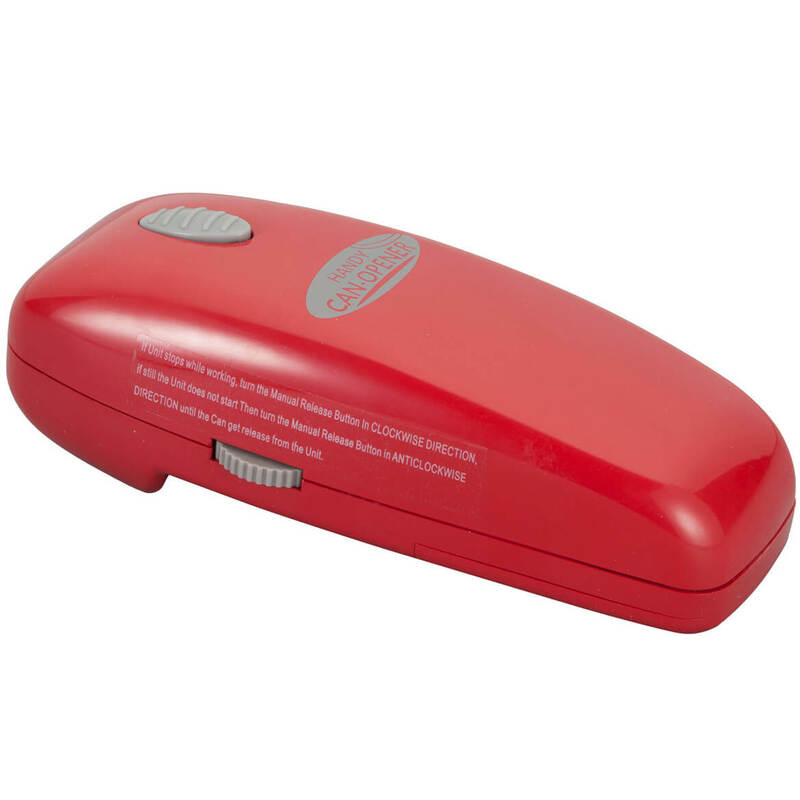 This cuts cleanly, perfectly and neatly every time. Cuts through crispy edges of brownies and pan cookies easily. A little bulky to fit into a drawer, but definitely worth it. Very helpful in removing brownies from the pan. Slices easily and does not cut my pans. Again Miles Kimball has a product that you need and don't even know it until you see it. This knife is a time saver when making brownies or meatloaf. It's also good for pudding pies. I've tried many different knives and pie cutters but this one works for so many meals. Love this knife; everyone should have one; you'll love it. I bought a huge pan to make lasagna and meat loaf years. I threatened my family to never use metal on my metal pan. This is perfect! It really is the best brownie knife! I bought this for myself and both daughters because cutting brownies has always been a problem for all of us. This knife is genius! One daughter is a baker so she will probably use it the most but So far I love it and the price is great! I have used this on a variety of dishes and it works great for cutting then picking up the piece. Easy to use and easy to clean. Easy to use cutter especially forfoods in teflon and other non stick containers. Not only would I reccomend this to a friend but I bought two to give one as a gift. I took this knife to our family reunion. There are always plenty of deserts but no one remembers to bring knives or something to serve with. With my favorite knife, I was able to cut and serve pies and cakes. I really love this tool. It is more than a knife. I love this knife. I use it for all my cutting while food is still in the pan. 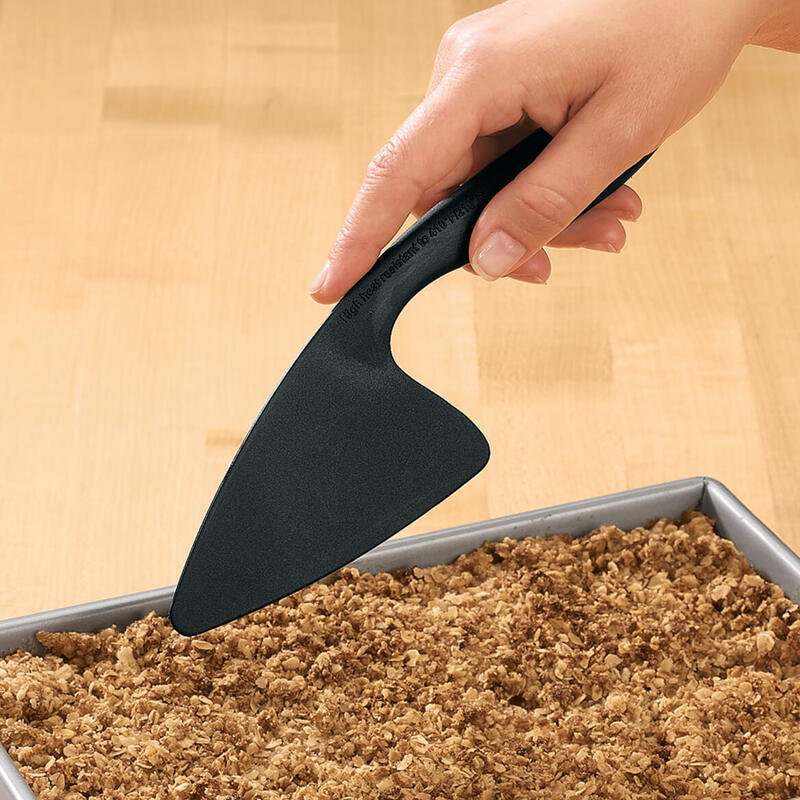 It won't scratch nonstick pans and perfect size for cutting cakes or brownies. i use it mainly for baking. cutting brownies and cake i don't have to worry that my pan will get scrachted up. i have one of those ogreenic baking pans. love this knife!! works great!! the perfect knife for cutting anything in a pan with sides or high edges. Works so good someone "borrowed" my first one. So believe I will include one in everyone's gift this year so I can keep mine. Great for cutting in baking pans, does not scratch pans. This knife is the best I purchase 10 to give to my family and friends and they just love it. I had going to order this for years and finally did and I love it. Doesn't scratch my pans. I am giving them to my daughters in their stockings next Christmas! Cuts from side to side of the pan with ease. Won't scratch surfaces. Will cut brownies without sticking. Doubles as a pie/cake server. You'll never need another tool except My Favorite Spatula :). Buy several as a gift! baked cookies off sheets with no breakage. Useful in getting a canned ham out of can with minimum effort. Only received a week ago, so expect to find many more uses in the future. Buy several as gifts that way you can keep yours. I left my other when I moved...had to get another one. It is a must for non-stick pans ...so you don't scratch them. Used it for even getting angel food cake out without any problems. Good price for what it does! I used it to cut and serve a cake at a babyshower. It was really easy to use. I used this to cut brownies and it work pretty well. It did have a little issue cutting the brownies that where right next to the edge of the baking pan. It didn't seem to move as smooth so you had use a little more force. When I first saw it, I thought...just a cheap piece of plastic. But it really works well for cutting and even serving casseroles, brownies, etc. Unique shape but sharp and easy to use. The unique shape makes it easy to use. Even on the thicker/denser items. Need to purchase 3 items that were coded. I can always use another knife in my kitchen. Looked like a cool knife. 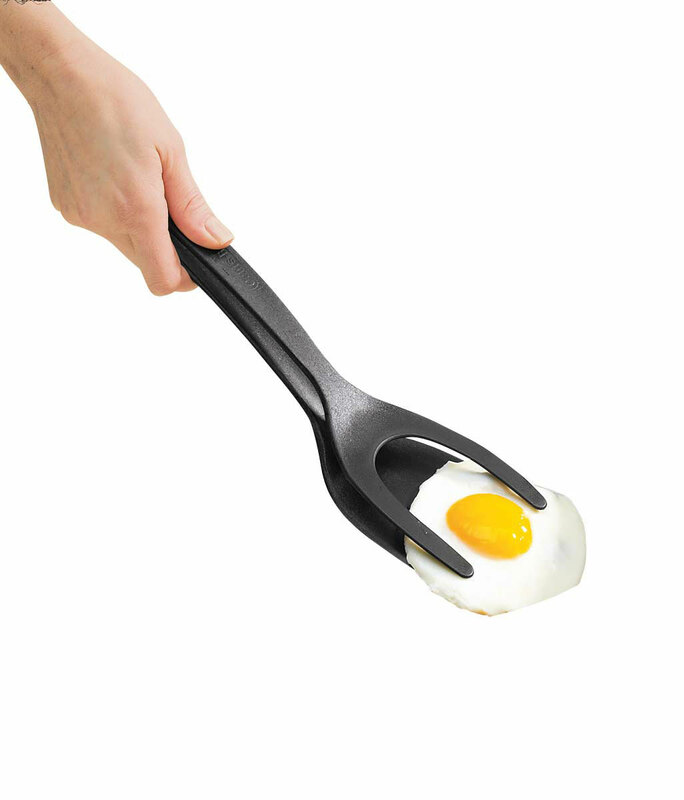 It appears a great tool for chopping up the hamburger. I like these knives cause they don't scratch my baking pans. It is great on my non-stick pans. Does not scratch. Instead of scratching my pans with a knife. The shape offers a great feel in my hand. I make shortbread and like score it before it is baked and again after it comes out. This works great! I like the spatula so why not try this too? Cuts easily...doesn't scratch no-stick pans. Great for removing edges from pan. I purchased "my favorite spatula" sometime ago and like it. I don't have knife for my pans that require a no scratch utensil. I previously bought one for myself and loved it, so I decided to buy one for my daughter. Easy to handle and flexible. 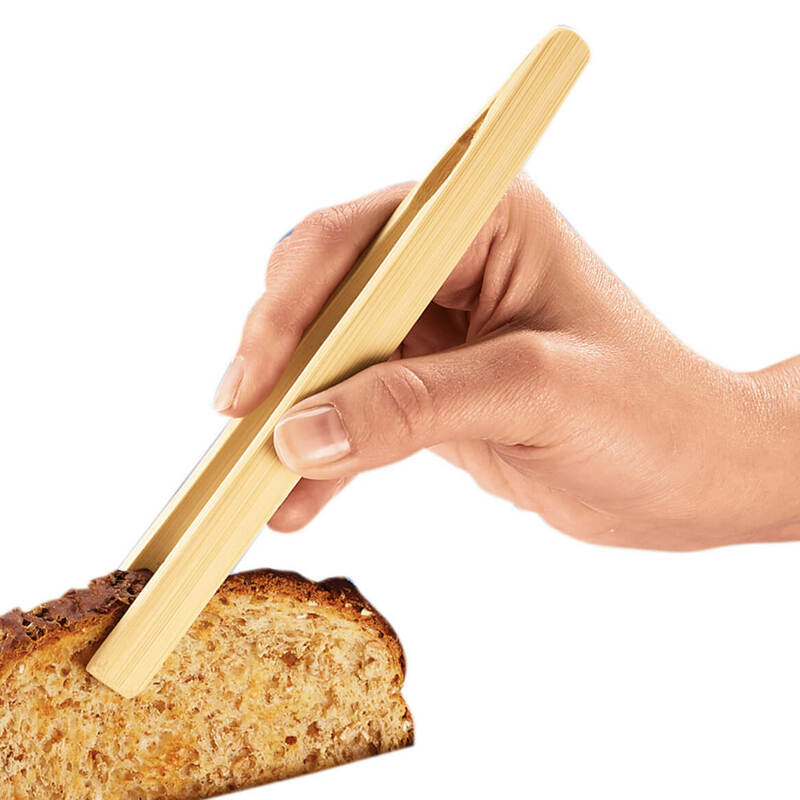 Works perfectly to get bars and cakes slices out without them falling apart. So reasonably priced too! To protect my non-stick bakeware. These do not mark up the pans. I have one of these, so I figured my children and grandchildren would also enjoy one as well. It cuts good and doesn't scratch the pan. It won't scratch my pans. Like that it won't scratch pans. It will be good to use in place of a metal knife. So husband won't use metal on non-stick pans and ruin them! Cuts great. Bought because I needed something to cut with in my Teflon pans. This sturdy little knife looks very handy. I thought this would really help with cutting the many brownies I bake for our grandchildren. It works so well, I bought a few for our older children as stocking stuffers! can I use it for lettuce? BEST ANSWER: Thank you for your question. Yes they can be used with lettuce. We hope this information will be of help to you. Easy crank can opener makes opening a can easy. 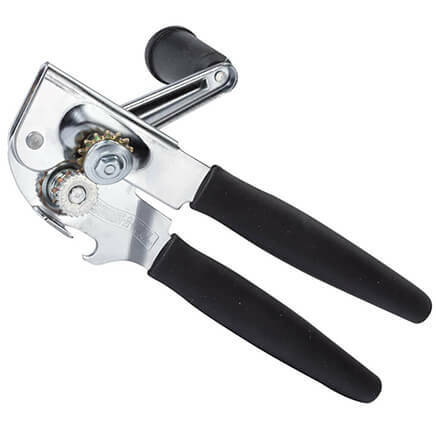 Crank can opener features longer non-slip handles and a larger turning crank. Includes a bottle-opening hook. Rubberized handles; stainless steel body. Hand wash. 8 5/8" long x 2" wide.